Realme, the sub-brand of Oppo will be launching its third smartphone next week on September 27. 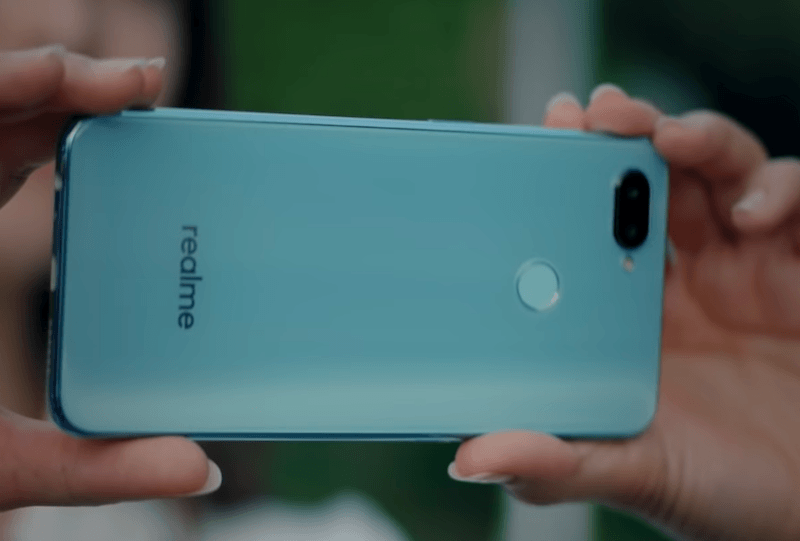 Ahead of the launch event, the company has released a teaser video highlighting the Realme brand’s motto of being aimed at youth. In the video, the company has used a mysterious smartphone which it did not launch until now. And the phone is expected to be the Realme 2 Pro. It looks like the Realme 2 Pro will be a different smartphone from the Realme 1 and Realme 2 as it doesn’t have the Diamond Pattern design on the back. 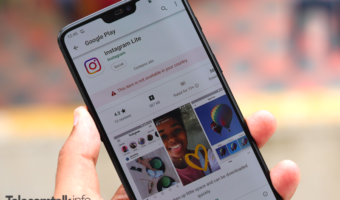 Also, the phone has a small waterdrop notch on top of the display, as we saw on the Oppo F9 Pro and Vivo V11 Pro. First of all, the design of the Realme 2 is different when compared to the Realme 1 and Realme 2. The phone doesn’t have a Diamond Pattern back, instead, it looks like Realme has opted for a matte finish back. The phone is shown in two colours- a Robin Egg (as Honor calls it) colour and standard Black colour. From the rear side, the Realme 2 Pro looks like the Honor 9N and Honor 9 Lite smartphones. On the front, we have the trendy waterdrop notch design as seen on the Oppo F9 Pro and Vivo V11 Pro smartphones. 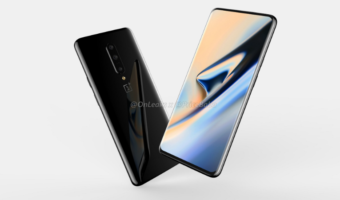 After all, Realme is the sub-brand of Oppo, so it’s expected to embrace the new notch design on its Realme 2 Pro. There’s a small chin and the fingerprint scanner is placed on the rear side. It will be interesting to see if the Realme 2 Pro sports glass back as the phone is confirmed to retail under Rs 20,000. Going by this teaser video, the Realme 2 Pro might have a 6.2-inch Full HD+ display. And it’s heavily rumoured to come with the Qualcomm Snapdragon 636 chipset, coupled with up to 6GB of RAM as the brand did not launch any 6GB RAM version of the Realme 2. The Realme 1 arrived in 3GB, 4GB and 6GB of RAM variants, while the Realme 2 was launched in 3GB, 4GB RAM options. So the Realme 2 Pro is expected to come in a 6GB RAM variant with 128GB of internal storage. 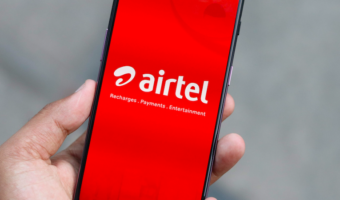 Other features include dual rear cameras, a better selfie camera when compared to the Realme 1 and Realme 2, and a similar battery as the Realme 2. Realme 2 Pro: What Are Our Expectations? With the Realme 2, the company disappointed a lot of people as the phone is not a real successor to the Realme 1. The Realme 2, launched earlier this month, featured the Snapdragon 450 chipset underneath whereas the Realme 1 arrived with MediaTek Helio P60 SoC, which is a powerful chipset seen on the upper mid-range phones such as Oppo F9 and F9 Pro. There are numerous reports of Realme choosing Snapdragon 636 SoC for the Realme 2 Pro. If it chooses the same SoC, then the phone should be priced on par with Redmi Note 5 Pro and Nokia 6.1 Plus. The battery life on the Realme 2 is being praised by a lot of people, so a similar battery size is on our checklist. To take on the Redmi Note 5 Pro, Realme should work hard on its cameras as no smartphone brand was able to match Xiaomi in the camera department this year. We’re hoping the Realme 2 Pro will have superior cameras than the Note 5 Pro. It will be 100% a SD636 with 4gb ram and 64gb storage, and will be priced under rs.14,999. Please remember my comment/claim after the launch. Do u know RN5pro with good miui 10, best third party rom development ,best camera retails for 14999. Why on earth someone buy realme2pro…for water drop notch?? Mai be 26 launch and 27th sale.